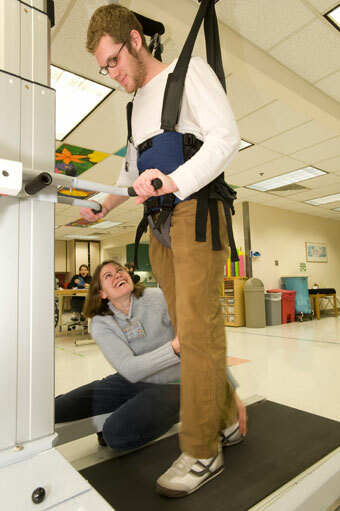 What is Spinal Cord Injury Rehabilitation? Traumatic spinal cord injury (SCI) is perhaps the most devastating orthopedic injury, and with prolonged survival being the rule, rehabilitation of these injuries has an increasingly important role. The primary goals of rehabilitation are prevention of secondary complications, maximization of physical functioning, and reintegration into the community.